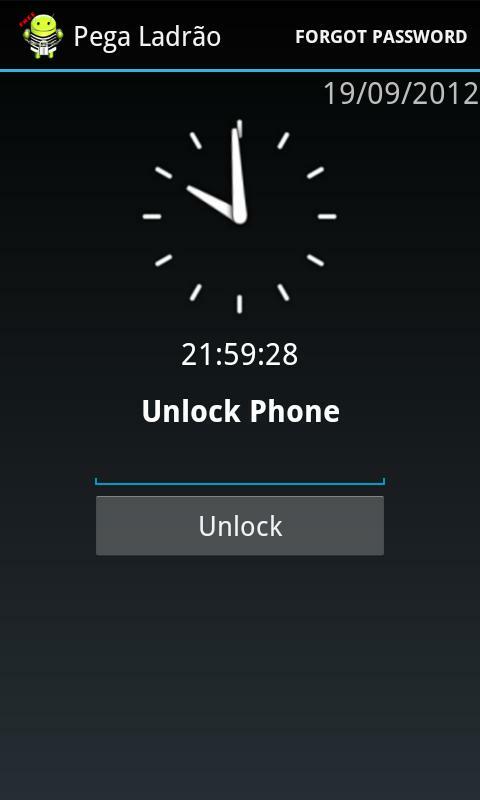 Download locker for your android phone to lock your screen. It is not in your control when someone secretly takes your phone and try to check it. You cannot do anything in this situation. The user or friend of yours which takes your phone tries to check it and see all your private information like contacts, messages, and also see your personal pictures in the gallery. And after checking your personal information he puts back your phone to its place. And you don't even know about it that someone checked your phone without your permission. This problem have a one solution. 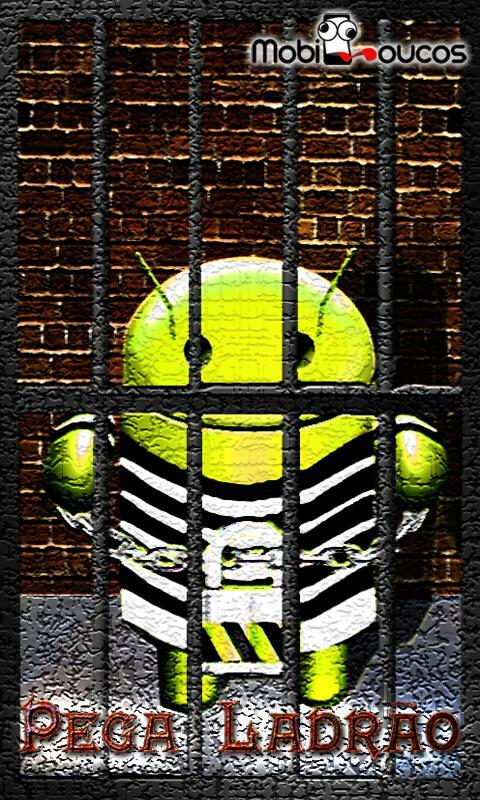 We are sharing here an app which can protect you from this kind of activity. 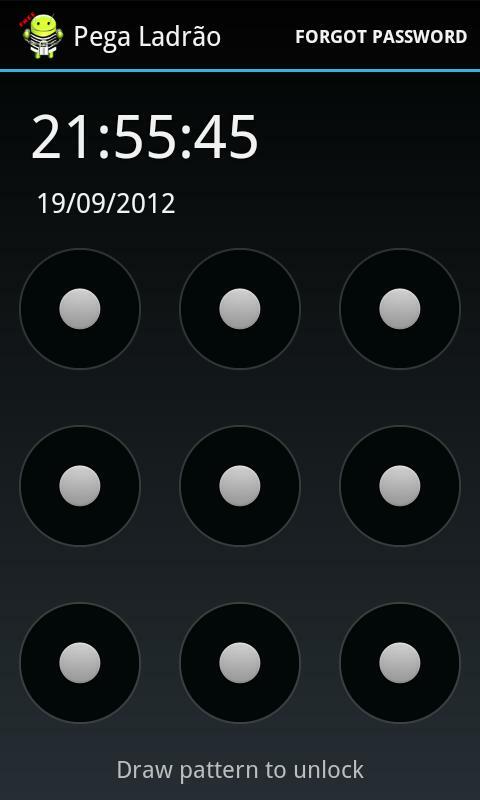 The name of app is ALARM ANTI THEFT which is a screen locker. This locker can be your safety guard. If you install this in your device, it will protect your all information. Now whenever someone will try to take your phone and will try to open screen lock with some kind of guessing pass code. 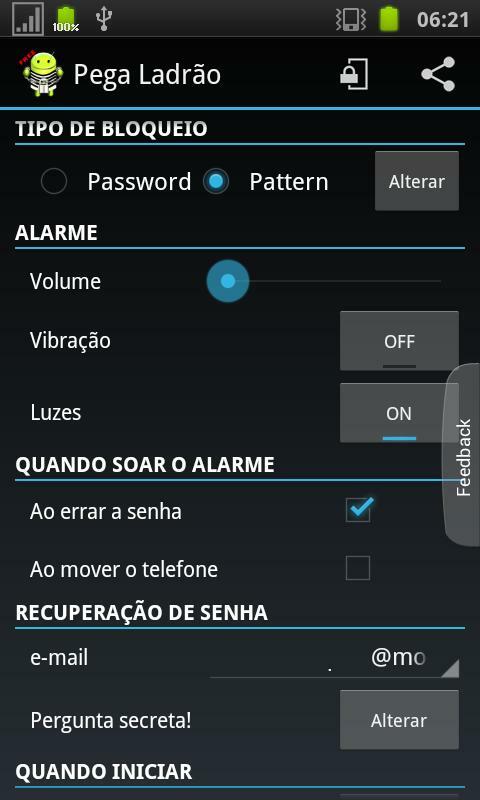 The phone will suddenly start a loud alarm and will start vibrating continuously and also the screen will blink , this will make the person who try to use your phone afraid and you will also know that someone is trying to use your phone with the help of this useful screen locker app due to its loud alarm.